Our final library day will be Tuesday, July 31 from 10 am to 12 pm. Please come to turn in your books. 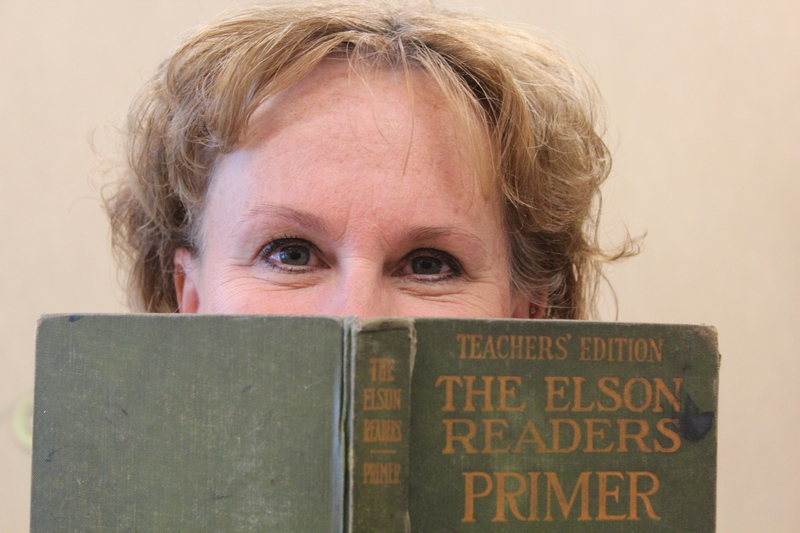 Mrs. Bast, our incredible reading teacher. Mrs. Greenlund, one of our second grade teachers. Mrs. McDonald, one of our third grade teachers. 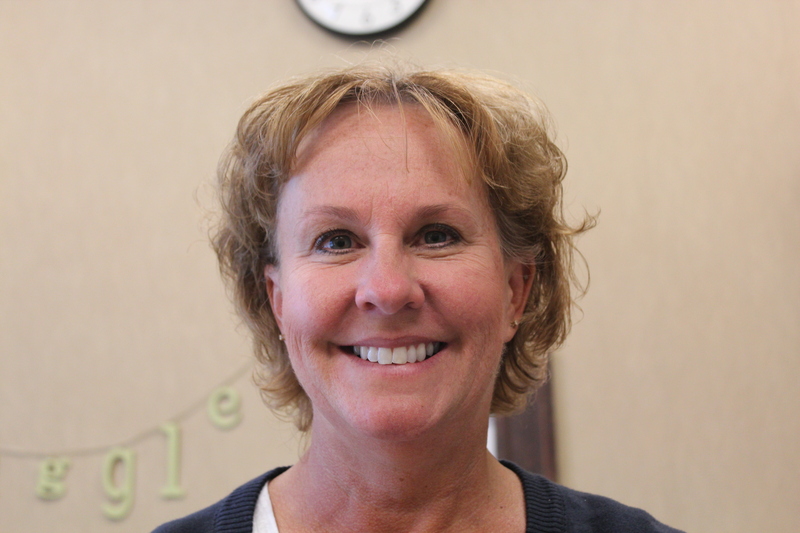 Mrs. Kuieck, one of our second grade teachers. Mrs. Woodring, one of our first grade teachers, and her son Hatter. And…this Mrs. Reagan and Milo will NOT be at the library on Tuesday. This is as change in our plans. I will be at the last library day on July 31. 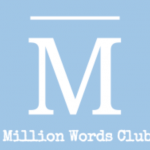 Ready for some new books? If so, come to Open Library tomorrow, Tuesday July 10. We will be open from 10 am to Noon. Who will be there besides you? Milo, Mrs. Reagan, Mrs. Bast, Mrs. Kuieck, Miss VanArkel and Ms. Yankee (from 10-11). Today was our third summer library day. 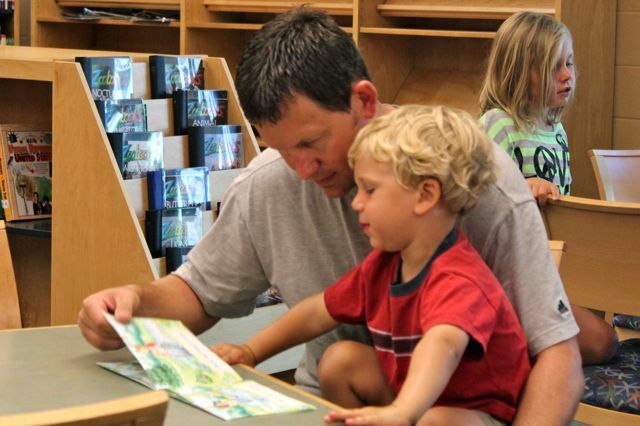 We had many families visit…and we had many teachers available to help check out books. If you didn’t make it today, please be sure to come on July 10 from 10am to Noon. Milo will be there (along with his principal who he is now ordering around). Check out this cool video from today’s library time. Somewhere in the middle of it, you will meet Griffin…an awesome reader, smart kindergartener and brave catcher of snakes! Be There! Tuesday Morning Library! 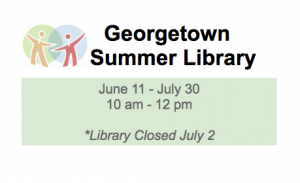 Tomorrow is June 26 — our 3rd summer library day at Georgetown. Between 10 am and 12 pm, come in to check out books for summer reading. Who will be there to help you check out your books: Mrs. Walenta, Mrs. McIntire, Mrs. Persch, Mrs. Bast, Miss Taber, Mrs. Reagan and MILO. (Apologies for Milo not appearing last week. Mrs. Reagan was down with a stomach virus. We will both be there tomorrow). 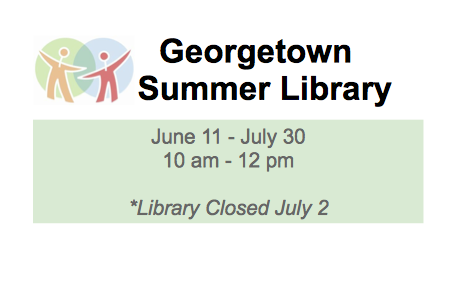 We have our second open library from 10 am to noon on June 19. Mrs. McIntire and Mrs. Estefan will be there to welcome you. Hope your summer is going well so far…and hope to see you tomorrow! Need some summer reading material? If you do, be sure to stop by the library tomorrow morning from 10-12 pm. The library will be open seven Tuesdays this summer. Mrs. Bast and Mrs. McIntire will be welcoming you to the library tomorrow. I had originally planned to be there with Milo but I will be sitting with my sweet dad who is in the hospital. I am hope to see you next Tuesday! To help ease the summer time blues (which are hard to imagine right now), the library will be open on Tuesday’s from 10am – 12 pm. 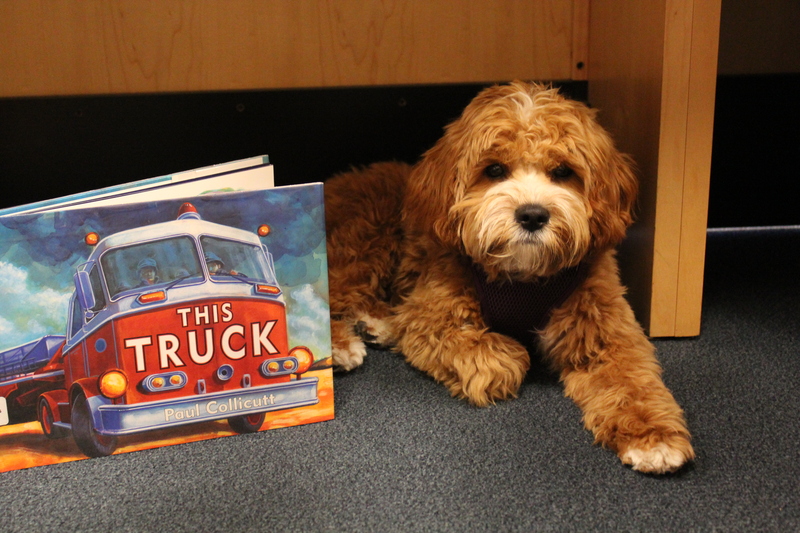 Milo will be there…teachers will be there…and a certain principal will be there! Please come and visit us and check out some cool books, too! Not only does this mystery teacher love the color pink, she also loves the sound of cheering at athletic events. Many of you have seen her at athletic events over the years….cheering louder than the rest of the crowd! As a little girl, she loved pizza. If she could learn to do something new, she would learn how to play the guitar. And, if she would ever write an autobiography about herself, it would be title, FAMILY COMES FIRST. Who is this mystery teacher? Mrs. VandenBerg, our librarian. Visit all of our school blogs to learn about staff members. You will be given clues to each person. See if these clues help you to identify each staff member. 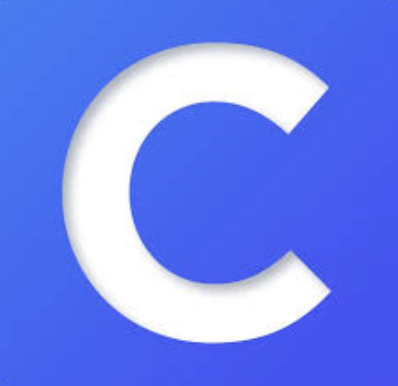 You can visit these blogs by clicking on classrooms to the left. If you don’t see the post on the main page, type the words “mystery teacher” into the search tab.